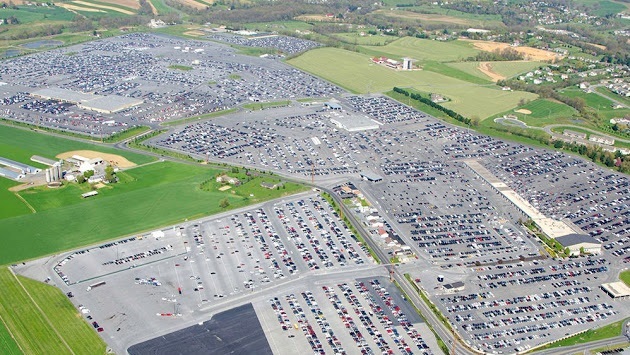 Located in Lancaster County, Maheim is home to the world's largest 'dealer-only' auto auction. Anyone and everyone from Manheim can tell you how it's evolved over the years. They are also big into football! If you drive through town it's obvious they have pride for their hometown team, the Manheim Barons.